The Altitude Powerplay brings cutting-edge power to an aggressive trail bike, and opens the door to amazing terrain for all. It’s an Altitude — The Altitude Powerplay has the same geometry and suspension performance as the unassisted Altitude platform. It is the first e-MTB that features true aggressive trail ride feel. Next generation drive system — The Powerplay™ drive system was designed from the ground up to allow true mountain bike performance, while providing class-leading torque, massive battery capacity, and ultra quiet operation. Intuitive pedal assist — An in-line torque sensor provides smooth, instant power response, making for an intuitive, natural ride with no learning curve. Get on and go. Charge fast, then charge hard — The 48v motor provides super short charge times, taking only two hours to reach 80% capacity of the available 632Wh lithium ion battery. Fully supported — Easily serviceable components, with both replacement parts and strong dealer service support in Europe. The Powerplay™ drive system was born from our desire to push the boundaries of electric assist bikes. 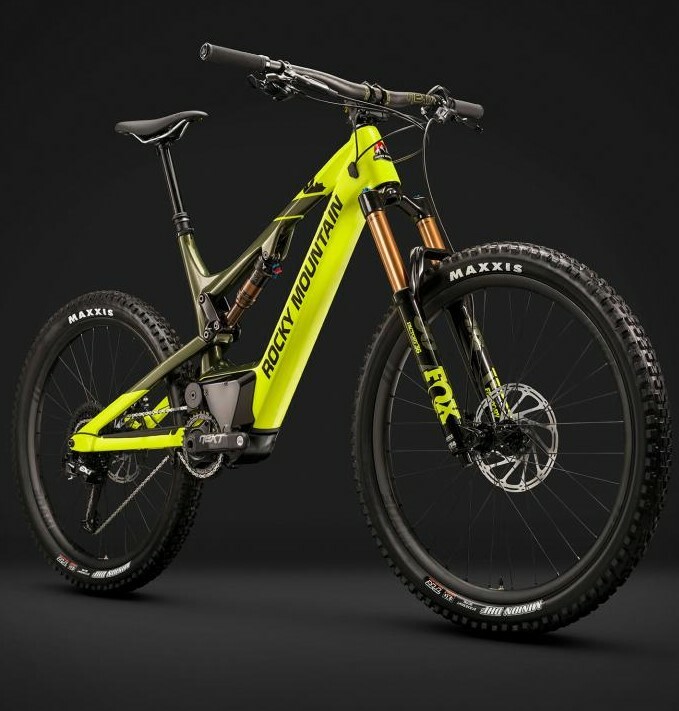 We knew from the project’s outset that to design an electric mountain bike to our suspension and geometry standards, we would need to take a fresh approach. A low-mounted motor keeps the centre of gravity low and the entire system compact, while allowing for ultra-short chainstays and a bottom bracket that is integral to the frame. We use a high efficiency, three-phase brushless motor to provide class-leading torque and ultra quiet operation. To get instant power response on trail, we put the torque sensor between the chainring and the drive gear, and our 48v battery voltage allows for super fast charging. Designed by us in Canada, the Powerplay™ drive system is sleek, lightweight, and powerful. Ultimately, it’s a drive system that allows us to deliver electric mountain bikes that ride like true mountain bikes.